It’s the third taster to arrive from the band's upcoming album. Published: 9:29 am, April 11, 2019Words: Sam Taylor. Charly Bliss have shared a new video for ‘Hard To Believe’. The clip pays homage to A Perfect Circle's video for ‘Judith’, and it’s the third taster to arrive from the band's upcoming album ‘Young Enough’, which is set to arrive on 10th May. 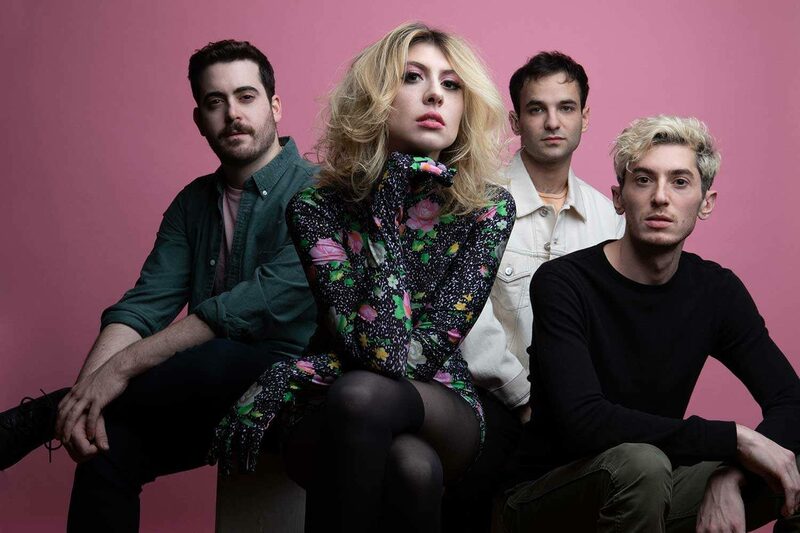 The band’s Eva Hendricks explains: "Hard to Believe" is a song about being addicted to a bad relationship, and the endless cycle of trying and failing to end one. Sam [Hendricks - drums] wrote the guitar riff very early on in the writing process of Young Enough and we've always been obsessed with playing it because it's so insanely catchy. Check out the video for ‘Hard To Believe’ below.